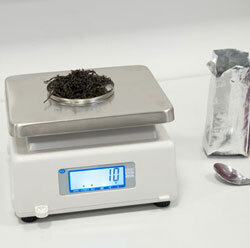 Dosing scale is a reliable and easy to use scale with double weight range. The dosing scale is an ideal device for pharmacies, cafes, restaurants and for any other field where you need a dosing scale. The verified dosing scale has a display on the back, allowing you to track. The dosing scale display has digits of 25 mm height, which makes the weight reading easier even at a distance. The housing of the verified dosing scale is made of shock resistant ABS plastic. The heavy pan has dimensions of 180 x 230 mm Iit is made of stainless steel and can be easily cleaned. The dosing scale is sent verified according to M III class. This verification is valid for two years throughout Europe, so you won't have a need to go to the office for verification during two years. 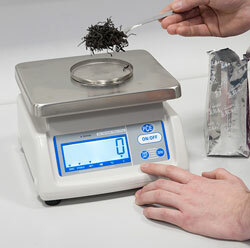 Despite the affordable price, the verified dosing scale is a very useful device in trade where verification is required. If you have questions about the dosing scale, see data sheet below or contact us. 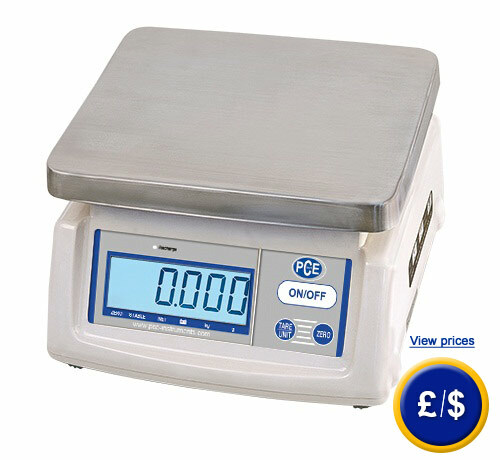 Our technicians and engineers will be happy to advise you on these dosing scales and any product of our regulation and control systems, meters or scales of PCE Instruments.